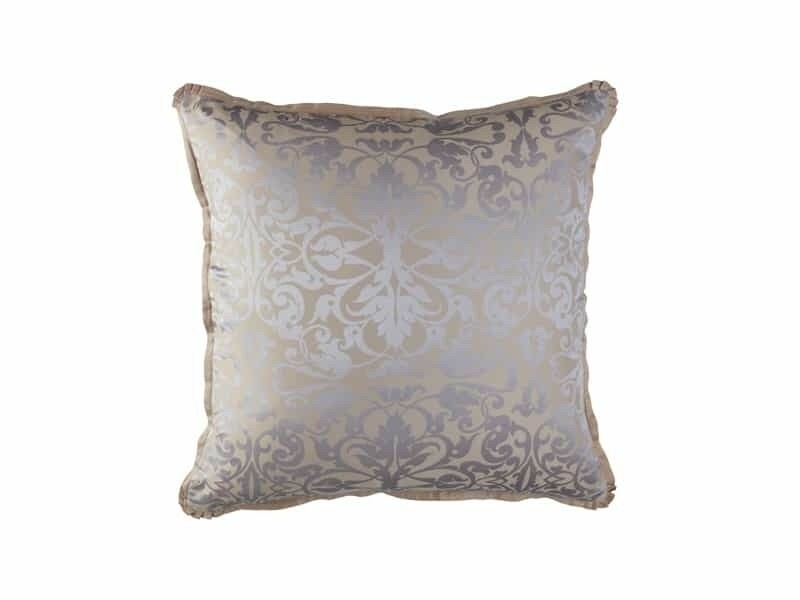 Jackie Jacquard European Pillow (26x26) is made of Silver Silk and Champagne Tencel. A pillow insert is included. It's Pre-Washed and Machine Washable. Imported.